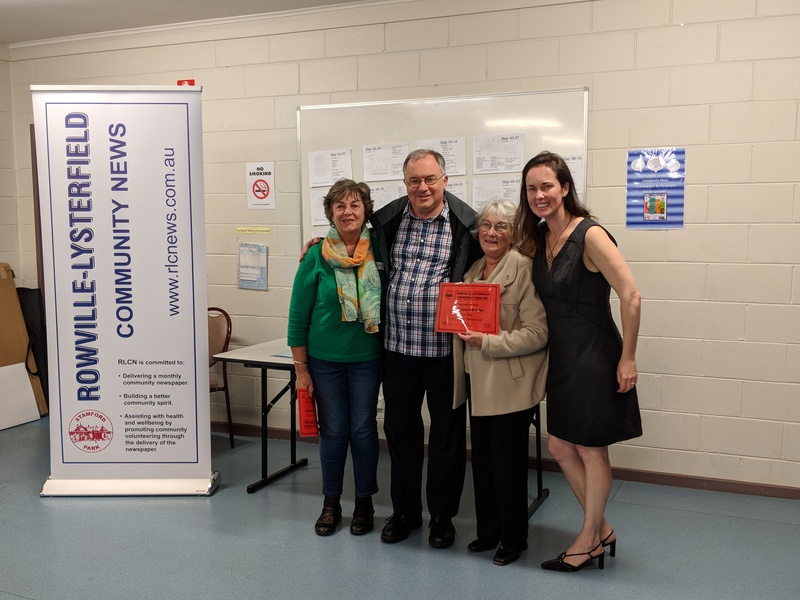 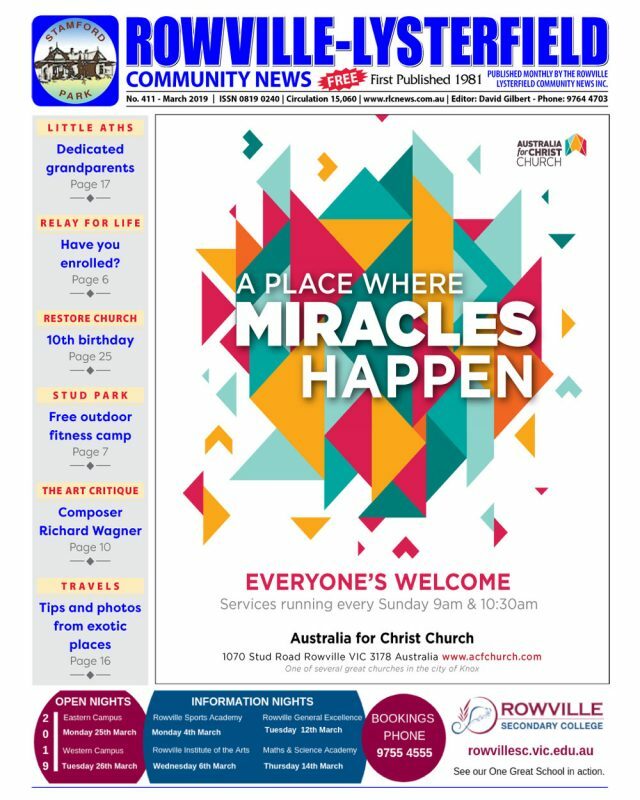 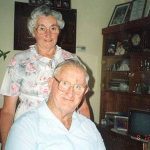 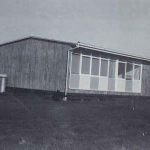 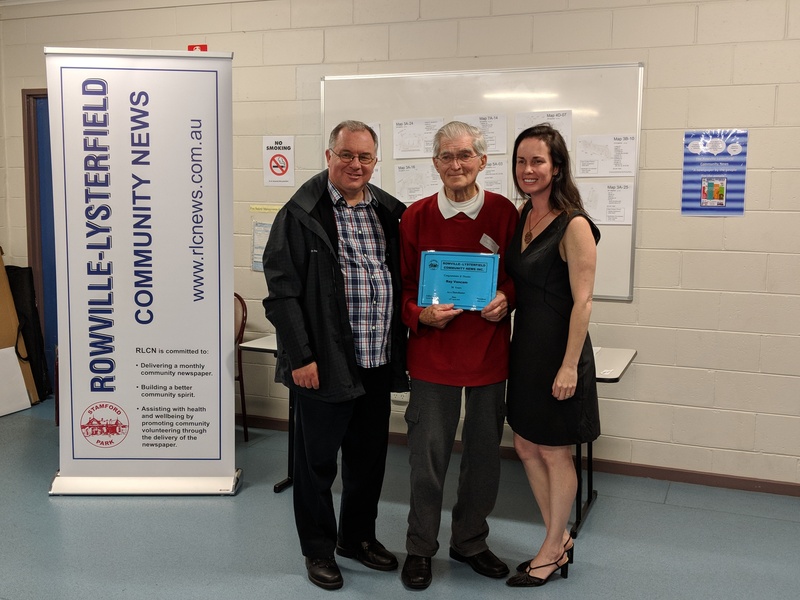 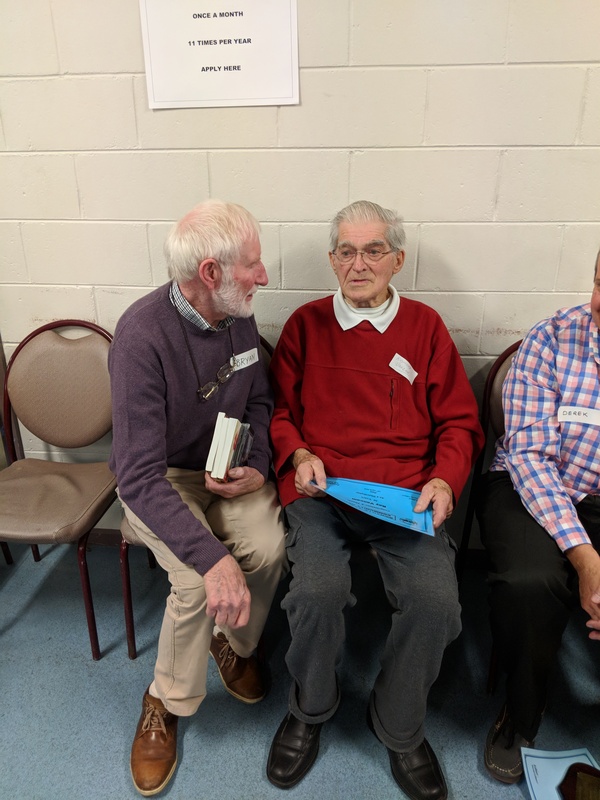 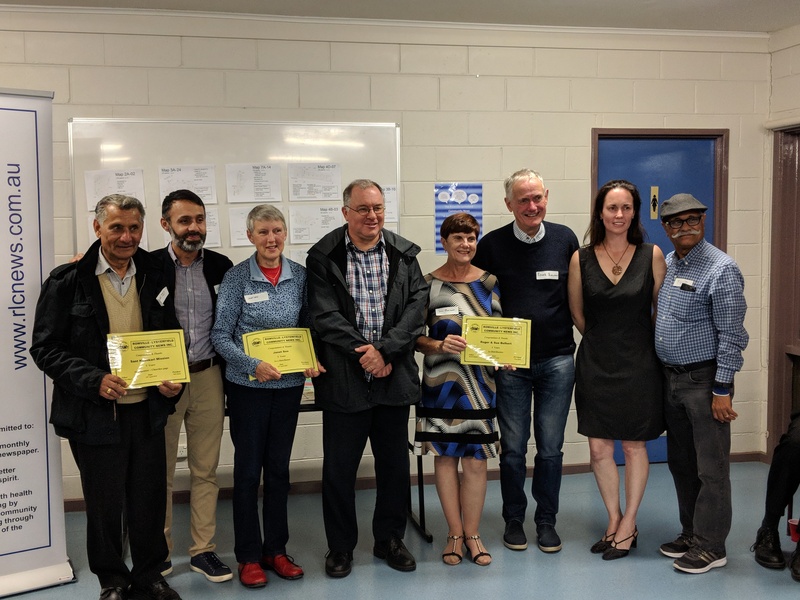 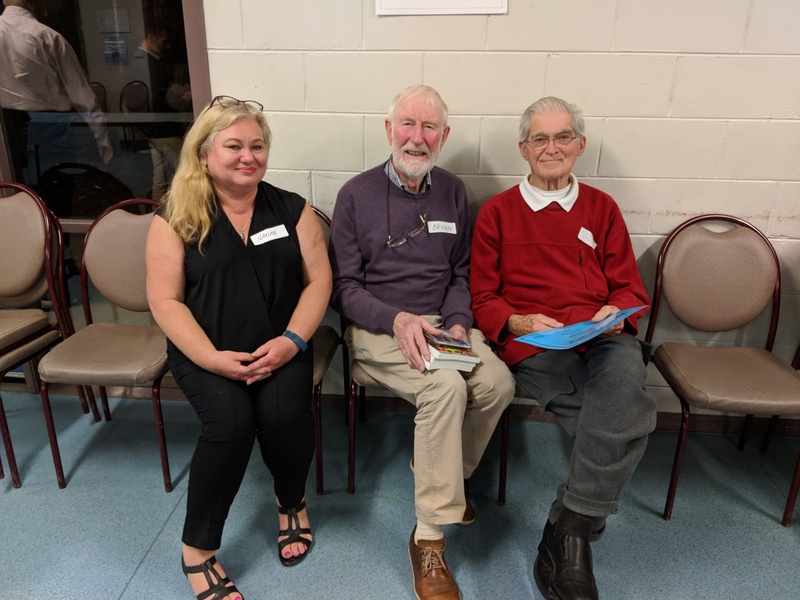 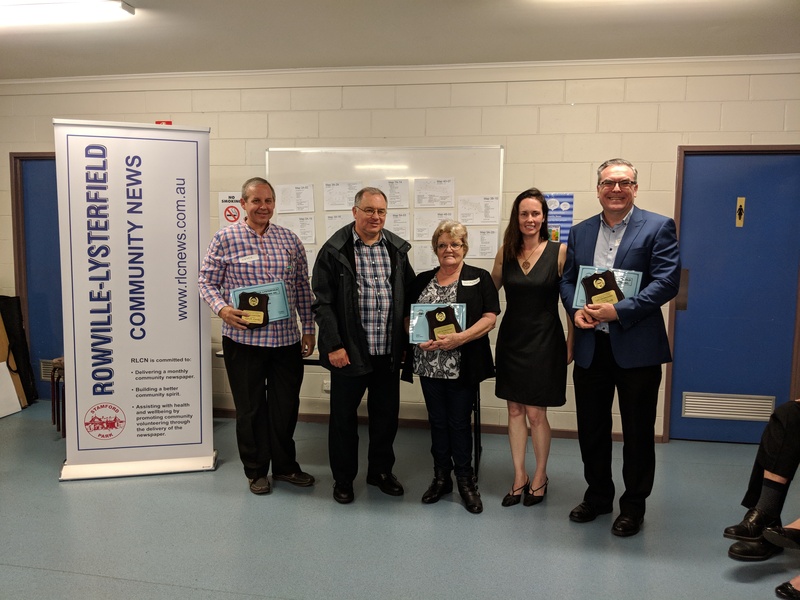 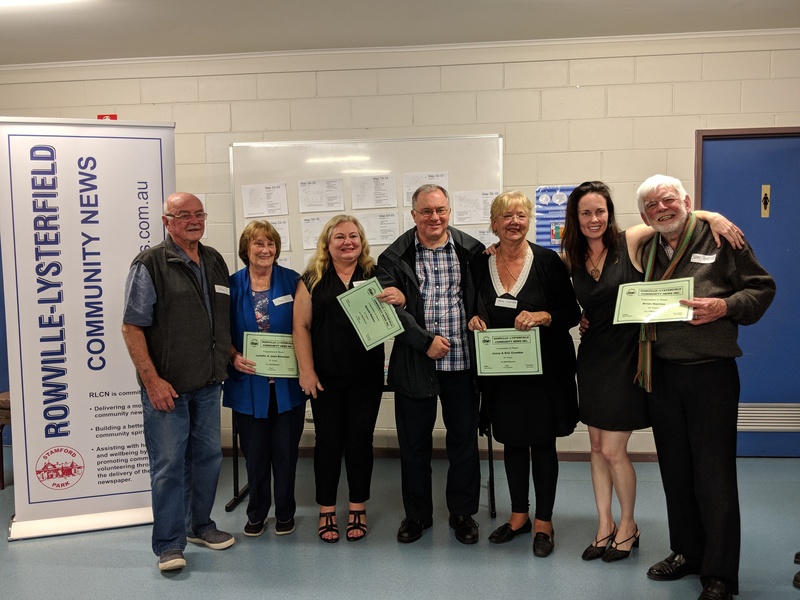 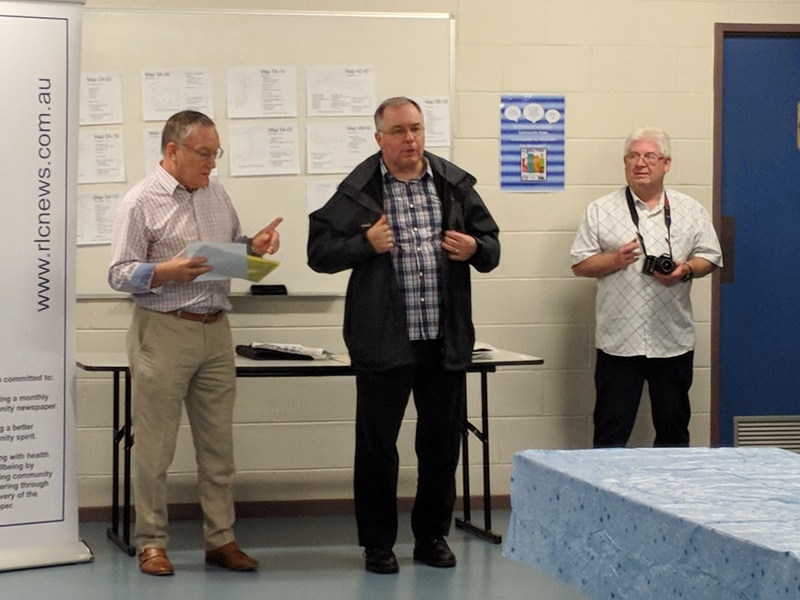 The Rowville - Lysterfield Community News (R-LC News), conceived and started in September 1981, is a newspaper by the people, for the people, about the people. 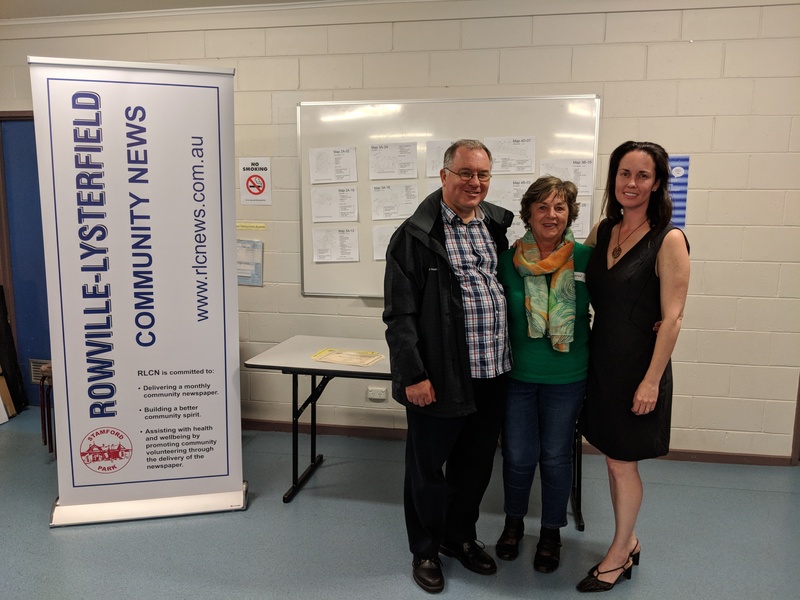 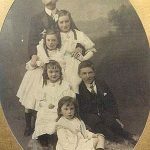 It is designed to create a strong sense of community and it is an ideal forum for the community to express their viewpoints and stay abreast of local events. 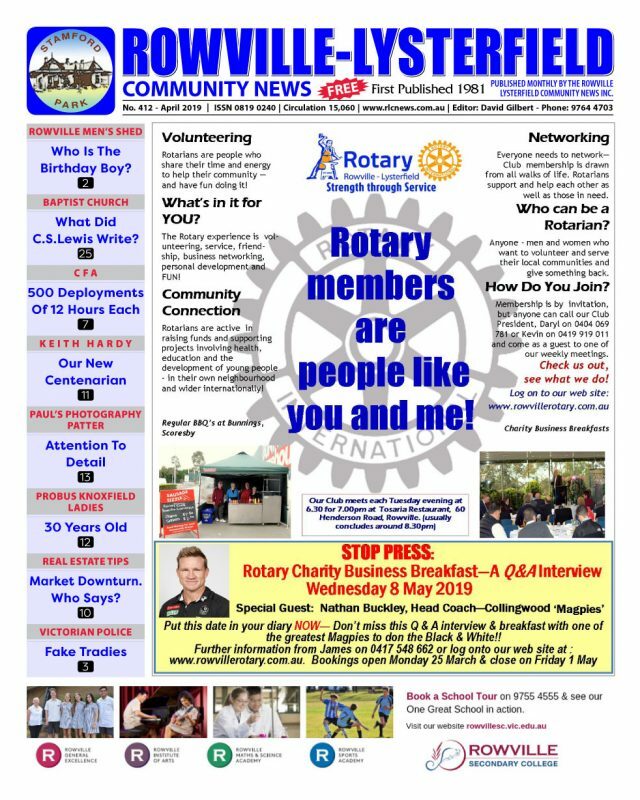 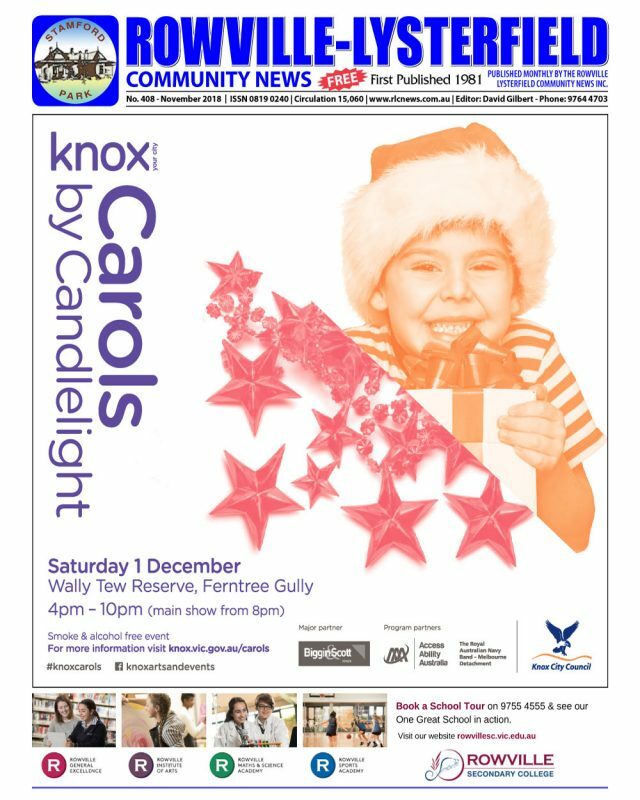 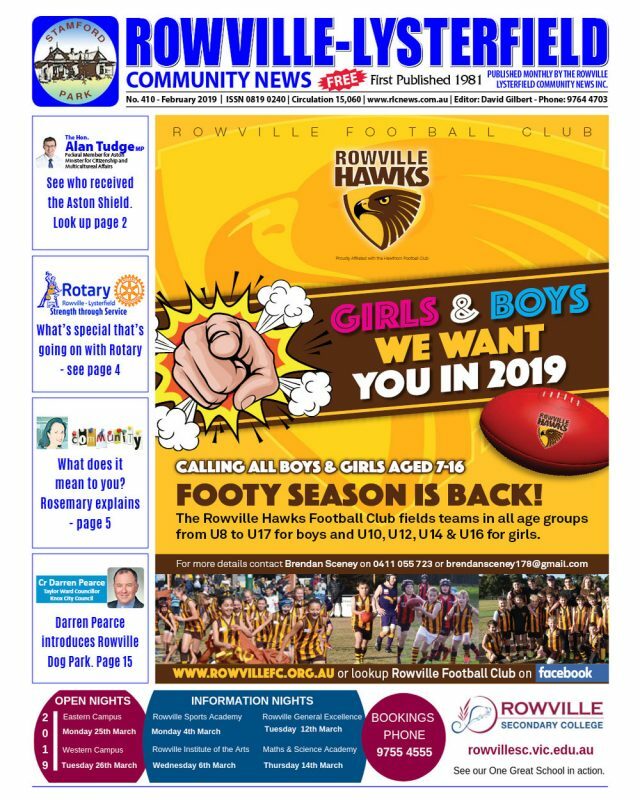 It is produced each month, except January, informing and entertaining the communities of Rowville and Lysterfield whilst offering local businesses access to the entire community in one publication. 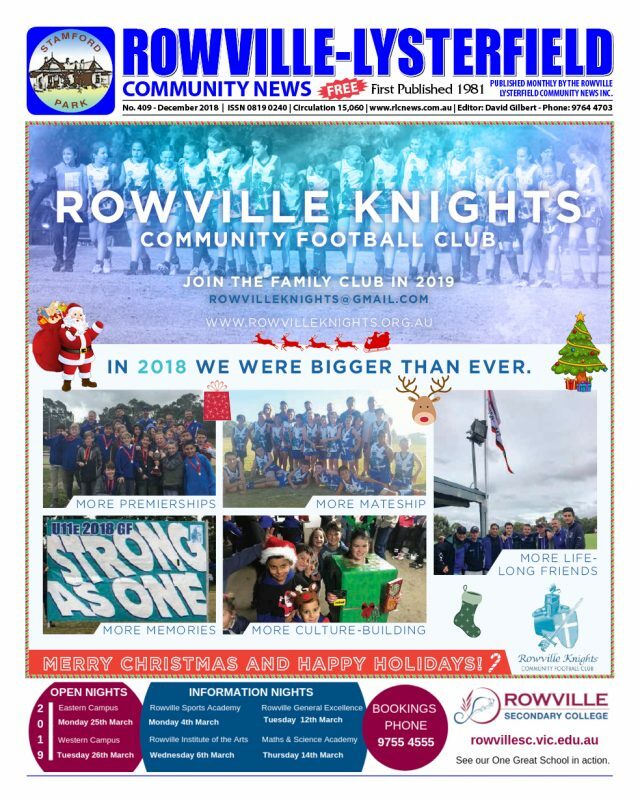 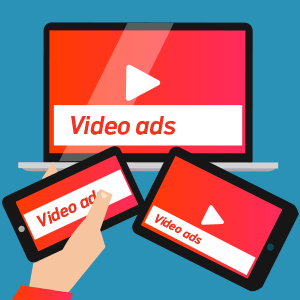 The production and distribution of the News involves R-LC News members and local volunteers, and is financed by advertising, sponsorship and donations.